Around 7,000 Palestinians are currently detained in Israeli prisons, according to Palestinian rights groups. JERUSALEM: Israel's Defence Minister Avigdor Lieberman on Thursday labelled the Palestinian National Fund, which provides assistance to Palestinians held in Israeli jails, a "terrorist organisation", his office said. In a statement, it said the decision "stems from (the fund's) continuing and ongoing activity in providing massive support for elements responsible for committing severe acts of terrorism against Israel". Lieberman's office said the fund acts "as a significant financial pipeline for tens of millions of shekels that are transferred on a monthly basis to security prisoners held in Israel for committing acts of terrorism and to members of their families. "As of today, all necessary actions will be taken in Israel and overseas in order to seize and confiscate property and assets designated for, or belonging to, the fund," it added. Based in Amman, the fund is operated by Mahmud Abbas' Palestinian Liberation Organisation. 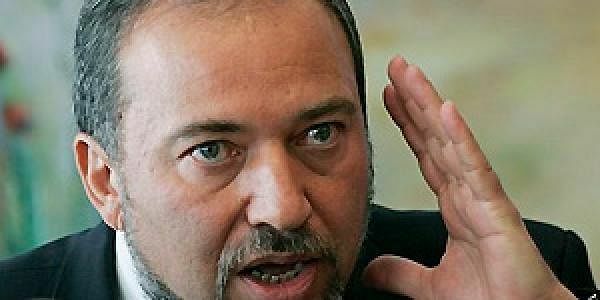 Hardliner Lieberman, defence minister since May, has been a fierce critic of the Palestinian president, regularly accusing Abbas of supporting extremism.